Award Winning carehomes across the UK. 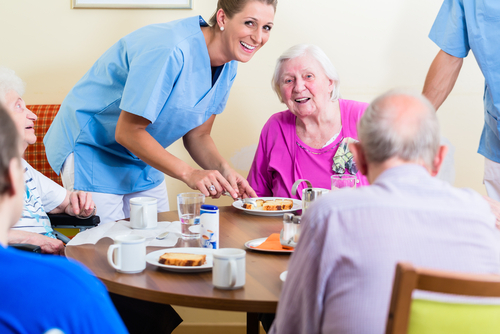 Why choose Akari Care Homes? 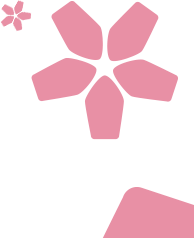 At Akari Care we’re passionate about the care we provide, and we do our very best to ensure that our residents are not just cared for, but stimulated, cherished and loved. In fact, we like to think that the environment we provide offers our residents an opportunity to enjoy a whole new lease of life! What's been happening at Akari? Join us at Swadlincote's Job Fair today!